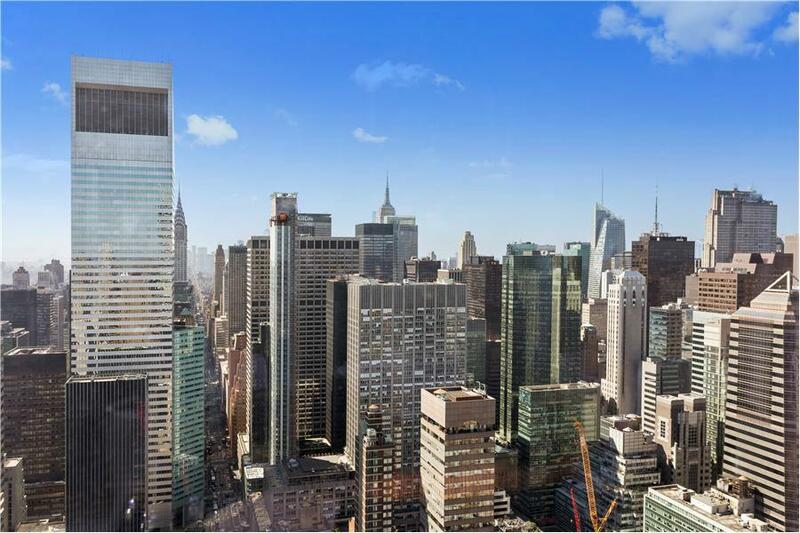 Come see Panoramic, Helicopter City and Central Park Views from the 42nd floor of this gorgeous 6 Room 2,400 sqft 3 bedroom, 3.5 bathroom Apartment. 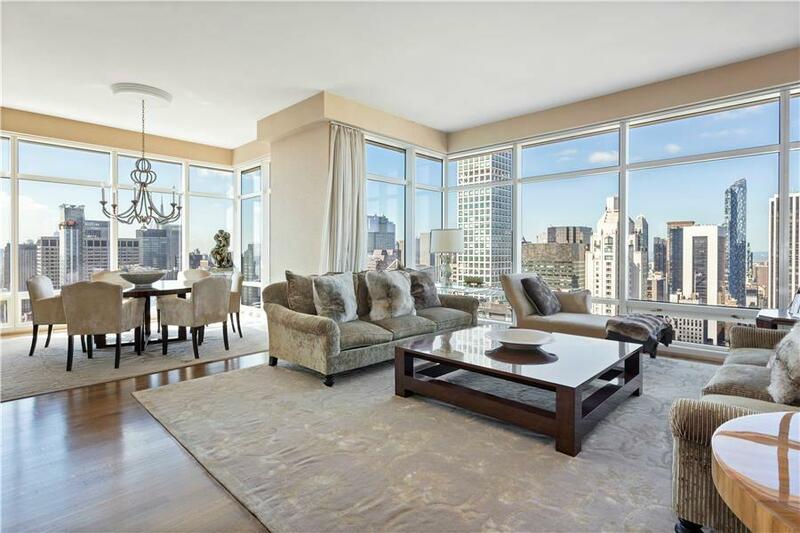 The coveted E line at One Beacon Court boasts almost 11 foot ceilings with floor to ceiling windows throughout. 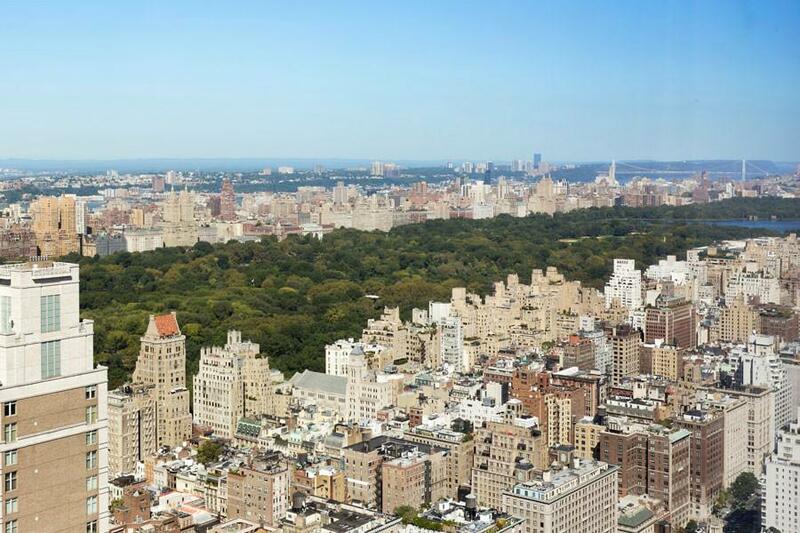 The Western and Southern exposures include sweeping Central Park views and City views for miles from the top of the Empire State Building up to the George Washington Bridge and over to the East River. 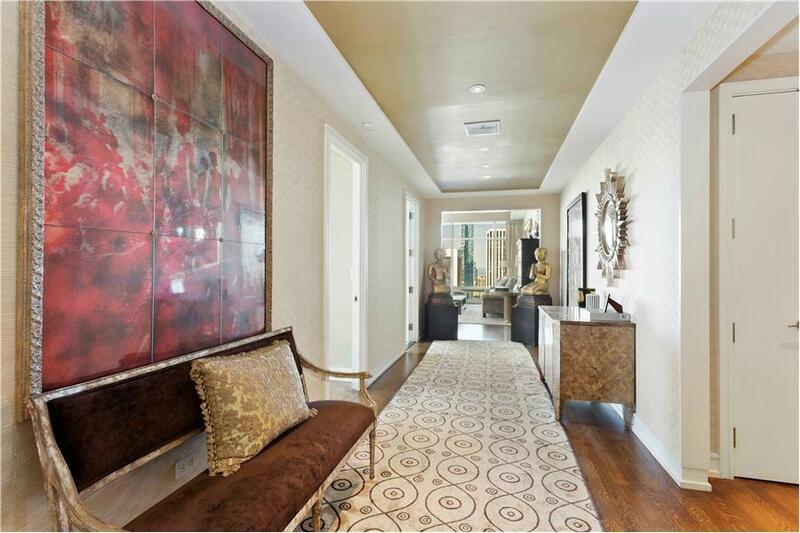 The gracious entry Foyer leads to a Grand Gallery that takes you to the corner Living Room and Dining Room which is perfect for entertaining or taking in the breathtaking Central Park and City Views. 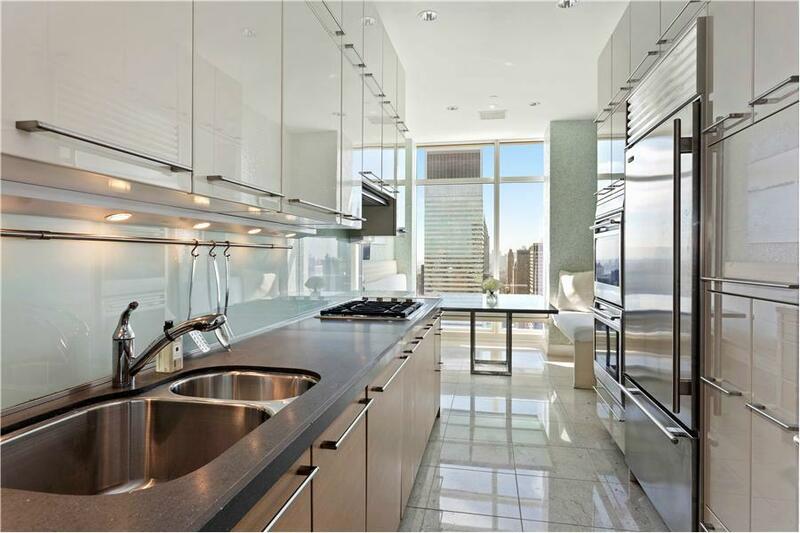 Adjacent to the Dining Room is the large windowed Eat-In-Kitchen with a built in Breakfast Area and floor to ceiling windows facing south toward the Chrysler Building. Kitchen has top-of-the-line appliances and was remodeled by the owner. 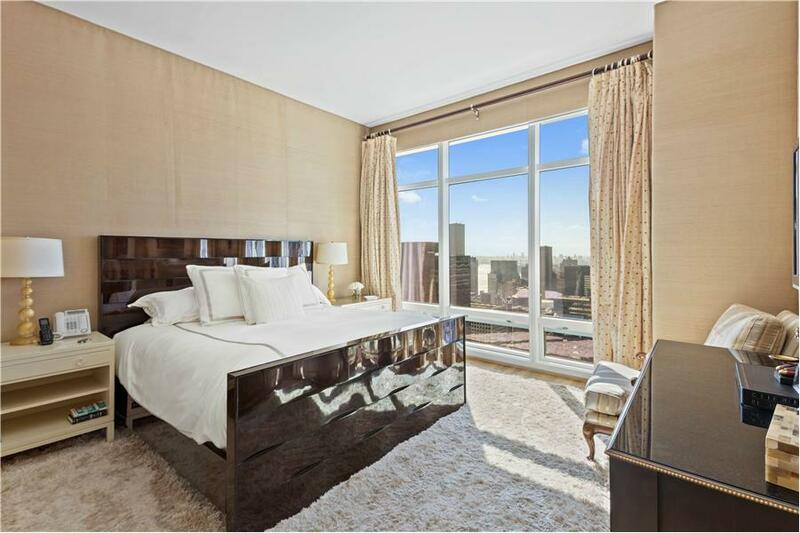 The 378 sqft Master Suite is at the far end of the Grand Gallery facing south with a newly renovated 5 fixture marble bathroom and two, oversized walk in closets as well as an additional one. The second and third Bedrooms have marble bathrooms en suite, oversized closets and have the same magnificent southern views with floor to ceiling windows. The Apartment has a large Laundry Room, a Coat Closet and a Powder Room off the Gallery. The Apartment features central air conditioning, ample closets, upgraded audio visual systems and many upgrades from the original Jacques Grange interiors. Residents enjoy white glove service with Concierge and 24-Hour Doormen as well as a Fitness Center, Valet service with Carport, Residents Lounge, Business Center and Childrens Play Room. 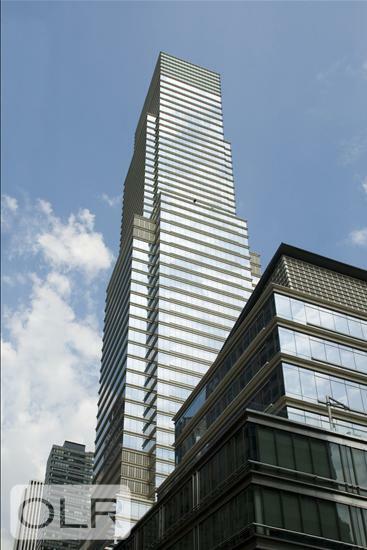 One Beacon Court is optimally located within walking distance to New York Citys best restaurants, shopping and entertainment. Listing Courtesy of Sloane Square LLC.